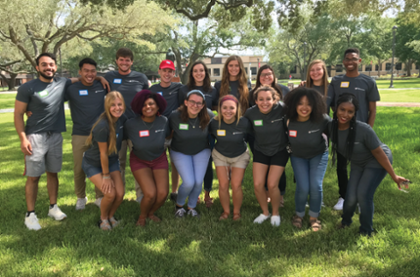 LU Success is a free academic success coaching service provided to Lamar University undergraduate students who want to strengthen strategies and techniques to learn and plan most effectively and succeed in college. "It helped motivate me knowing someone here wants to see me succeed and improve." "If one doesn't know where to start, LU Success is the BEST place to start." "You will not come out the same after leaving. You change for the better." "I am now able to manage my time better. I have better studying skills, and I am confident about my grades." 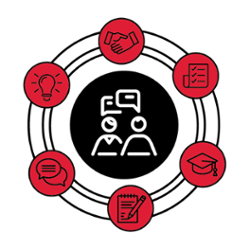 LU undergraduate students can request an appointment with a Success Partner by completing the LU Success Appointment Request form. Faculty and staff can refer one or multiple students by completing the LU Success Referral form.